We saw the name pop up in a few leaks not very long ago but now it’s officially confirmed. Netherrealm studios and Mortal Kombat 11 reveal the Kollector to us in this amazing new trailer. Have your first look at the newest addition to the MK 11 roster and Mortal Kombat franchise itself. Following the recent reveal of Cetrion in the last trailer, this adds another character to be excited about as we approach the end of April. The Kollector seems to be from the same species as Goro. I’m not just saying this because of the arms, but also the facial structure. The fact that he’s working for Shao Kahn only adds to the resemblance. Does he seem to be Kahn’s accountant? I mean it makes sense that every worker in Kahn’s departments would be a bloodthirsty murderer. The case with the Kollector is the same. 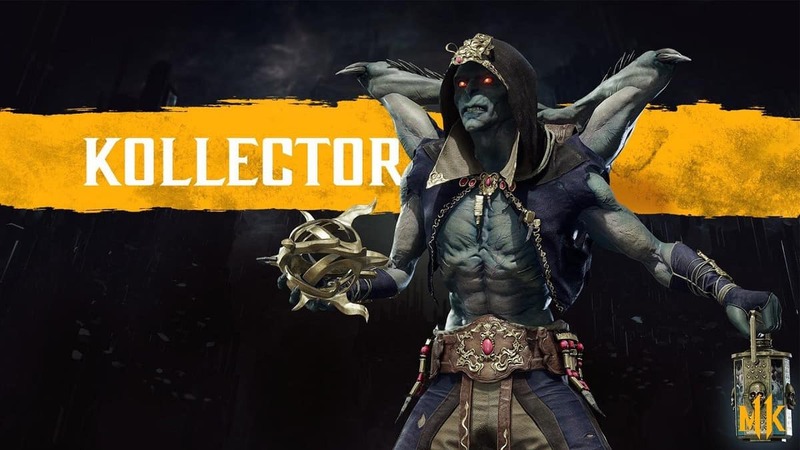 Unlike Goro, MK 11’s Kollector is much more agile and seems to be focused more on clawing and cutting as opposed to Goro’s concussive punches. As per the namesake, he also boasts a wide array of tools that he’s collected from here and there. Were they won in combat or stolen from under people’s noses? Who knows. His fatal move was reminiscent of Jade’s combination, and I’m not just saying that because both were performed on Baraka. The fast strikes and literal cutthroat nature of the fatal move are why I say that. 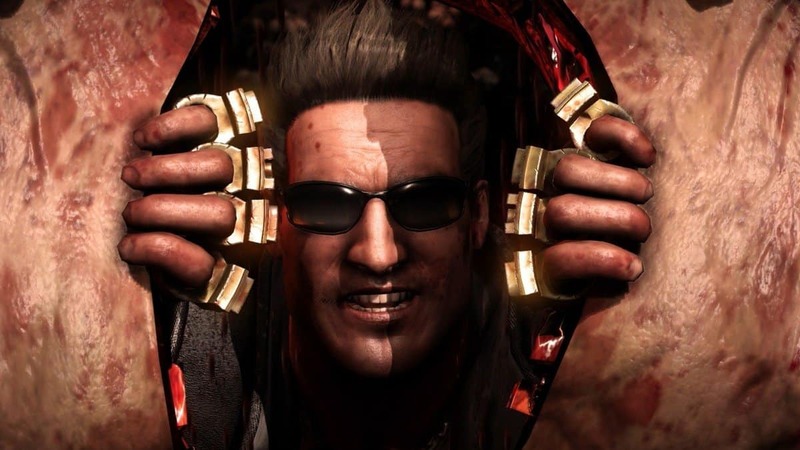 I believe the Kollector also marks the last spot of the base Mortal Kombat 11 roster that we’ll be seeing on the 28th of April. The Kollector, alongside Cetrion and Geras, are the newest additions to the franchise from this title. Mortal Kombat 11 will be releasing on the Xbox One, PlayStation 4 and Microsoft Windows PC. The game also has a planned Nintendo Switch release, though a date for that remains unconfirmed.